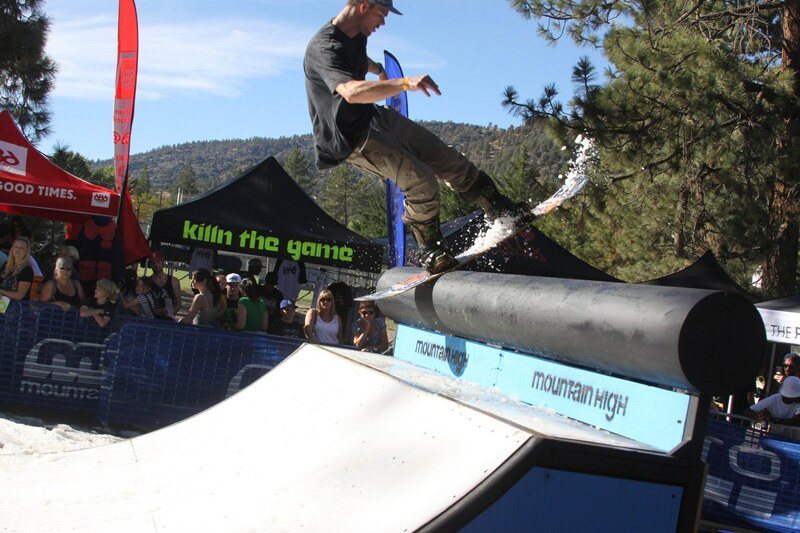 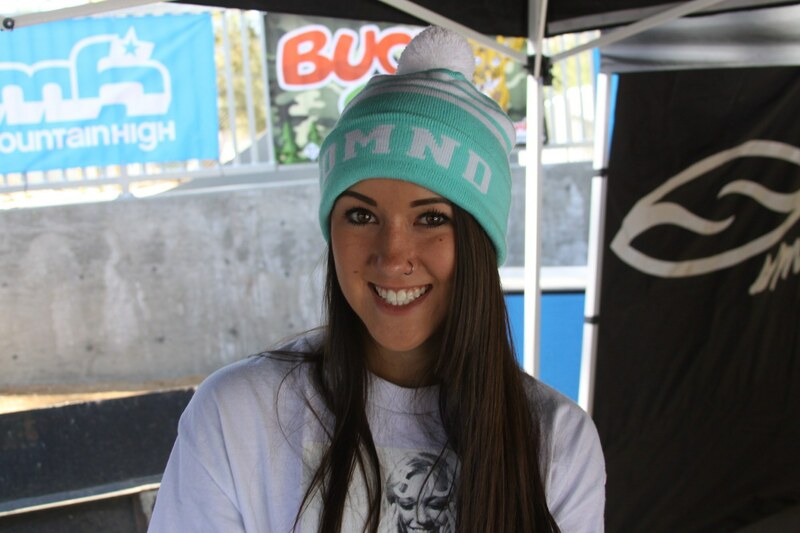 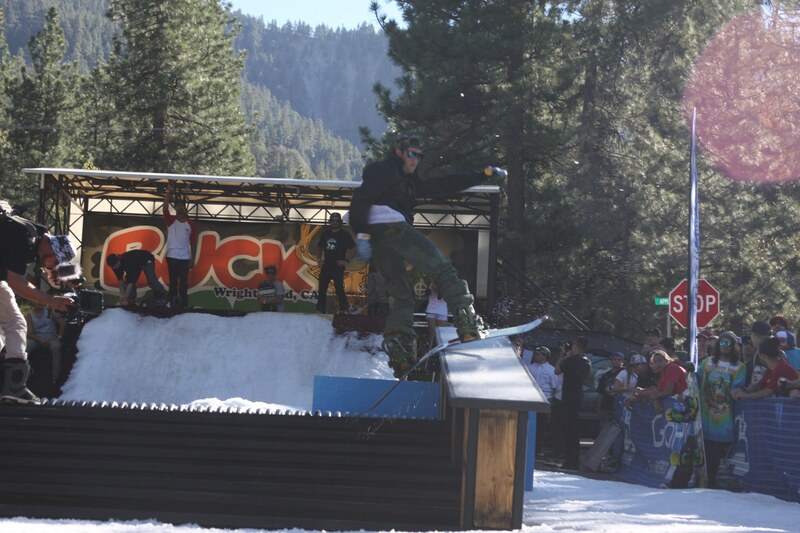 Thanks to everyone who came out for the Buck Strikes Back Rail Jam and Party. 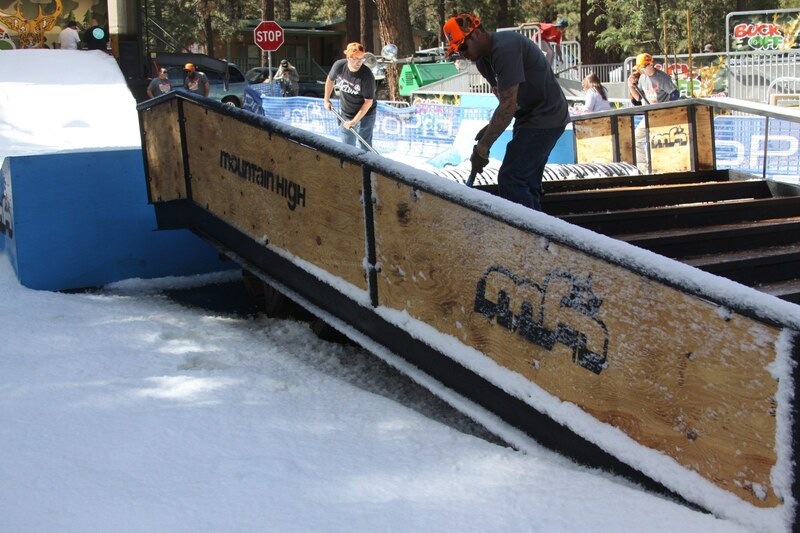 It was a great day with tons of vendors, games, giveaways, and of course, 40 tons of snow. 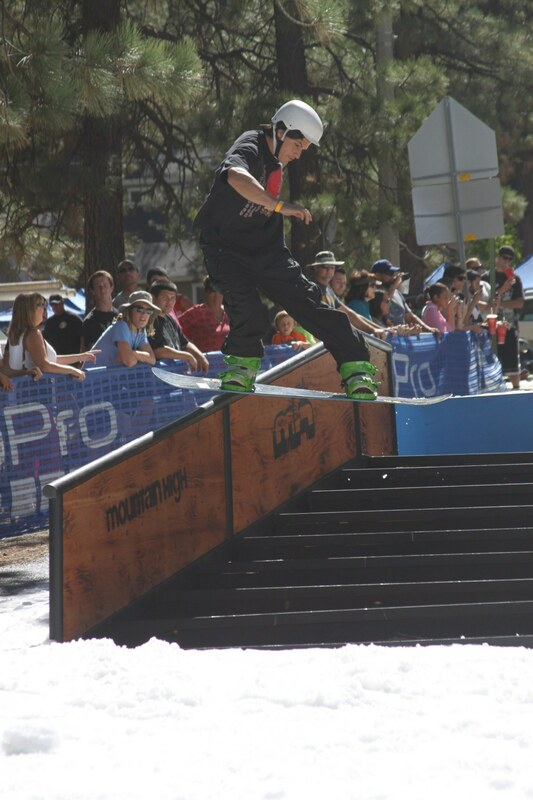 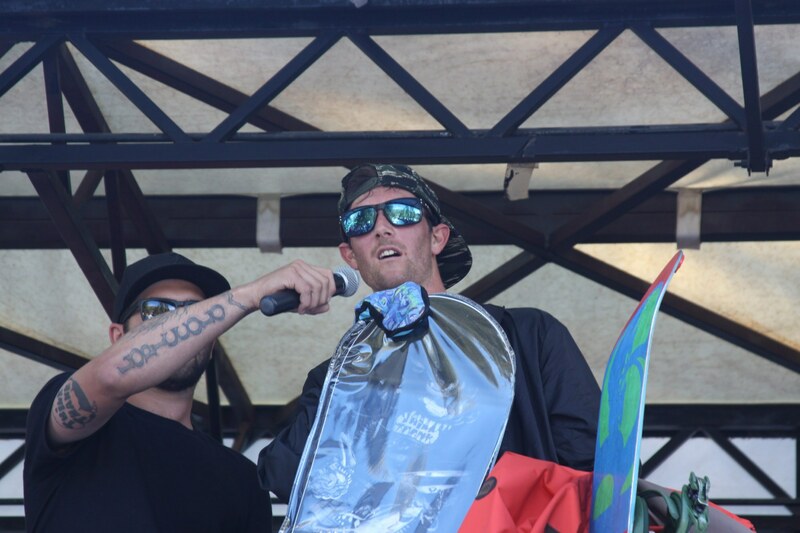 Big shout out to our sponsors Lib Tech, 686, Burton Snowboards, Arnette, Active Ride Shop,Virus | Action Sport Performance, EXPLOSIVE industries apparel, Flux Bindings, Smith Optics, Killnthegame, ARBOR SNOWBOARDS for all their help in makking this happen. 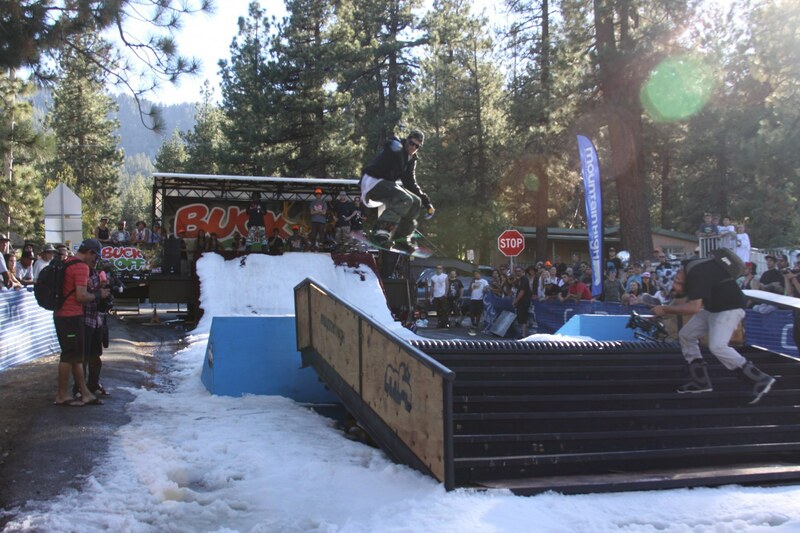 Congratulation Buzz Holbrook winner of the 2014 Buck Off Best Trick Contest, and Zach Foster taking home 2nd. 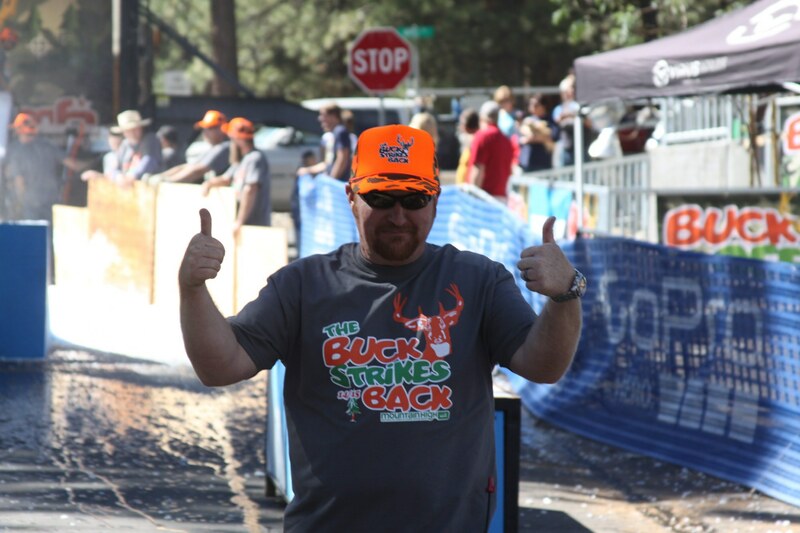 Check out Facebook, Instagram, and Twitter for pictures, videos, and a full recap of The Buck Strikes back.